Bridget Jones 2.0, raunchy comedy with heart. Amy Schumer rocks! 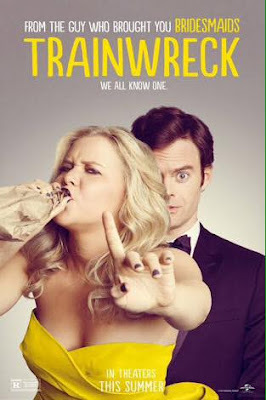 Trainwreck hits cinemas this Thursday, if you see the film and agree or disagree with my thoughts then you know the deal, just yell at me in the comments below.